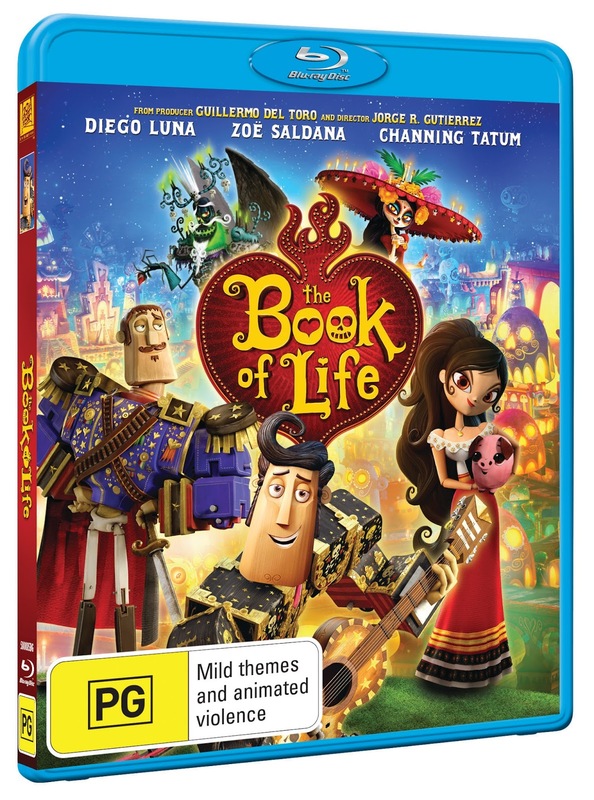 'The Book of Life' - a wonderful movie Josie's Juice saw at the flicks with the kiddies - is out now on DVD. Available on Digital HD (from 9 September) and Blu-ray and DVD (from 23 September). 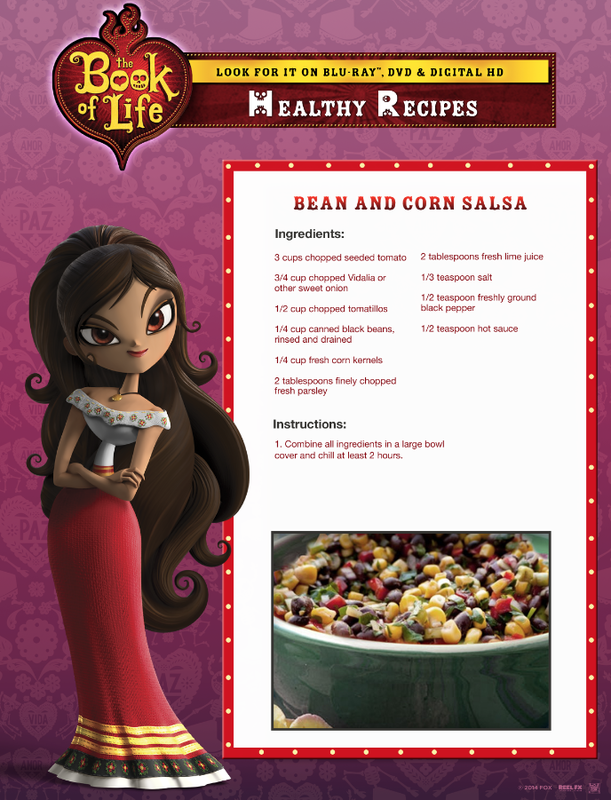 Josie's Juice has been invited by Twentieth Century Fox Home Entertainment to throw a 'The Book Of Life' party for my little family, and we did! We got into the spirit by setting up a traditional pinata, and used a face painting kit to create the hugely colourful 'Day of the Dead' faces on the kiddies, and then we sat down to revisit the movie we all enjoyed so much at the cinema. You and your family can also join Manolo, Maria and Chuy as they embark on a journey that takes them on an adventure through the Land of the Remembered in 'The Book Of Life'. This culturally-based Day of the Dead themed animated feature is written and directed by Jorge Gutierrez and produced by Guillermo del Toro. THE BOOK OF LIFE is a breathtaking animated comedy with a dazzling visual style unlike anything you’ve seen before. Torn between the expectations of his family and the desires of his heart, a young man named Manolo sets off on an epic quest, that spans three spectacular worlds, in order to reunite with his one true love and defend his village. 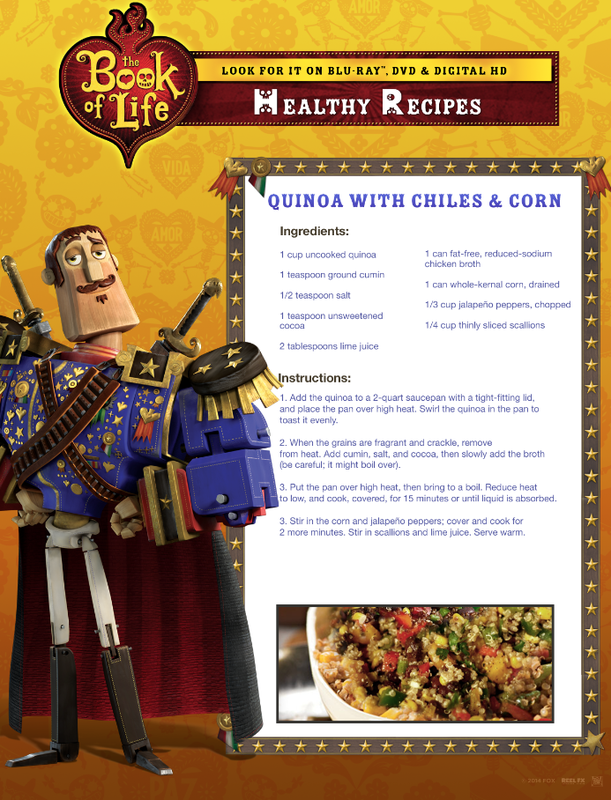 Not your ordinary fairy tale, THE BOOK OF LIFE is a wondrous fantasy-adventure filled with magic, music and fun! The film’s fantastical journey on Blu-ray brings the party into your home with unforgettable special features for parents and kids alike. Follow the adorable pig Chuy as he embarks on an incredible adventure in his all-new motion comic, or sing along with Latin-inspired versions of popular songs by Mumford & Sons, Radiohead, Elvis Presley, Rod Stewart and more! 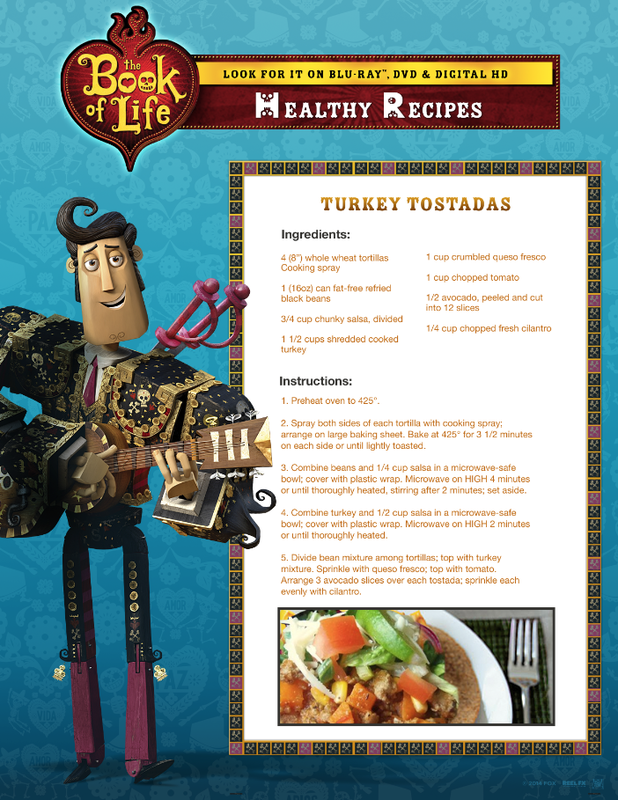 Fans of this magical adventure can experience THE BOOK OF LIFE anytime, anywhere on Digital HD and will be available at digital stores including iTunes, Google Play, Xbox Video, PlayStation. - Comment below on why you'd like to win this prize AND email me at josiegags@optusnet.com.au so I can contact you in case you are a winner. If you don't enter a valid email address I spend lots of time trying to track you down, or simply give the prize to the next person - not fun for anyone! *Let me know if you'd like Blu-ray or DVD.